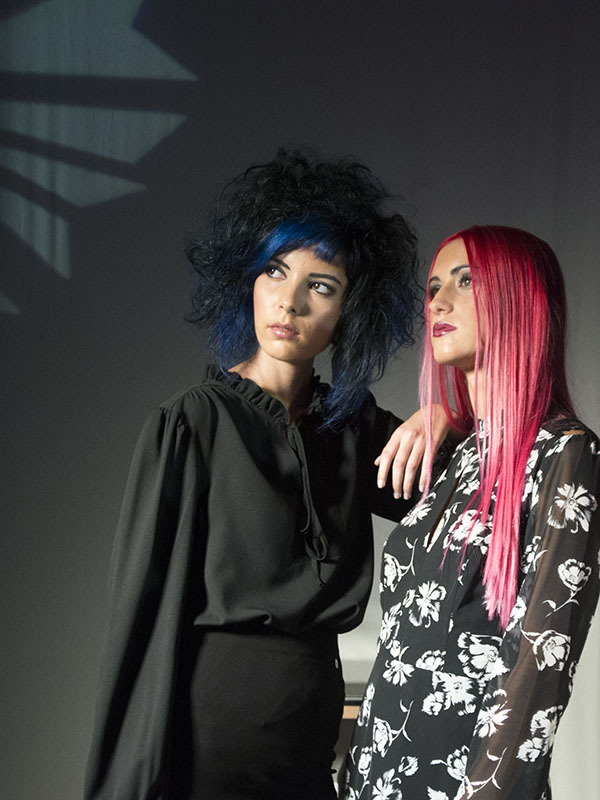 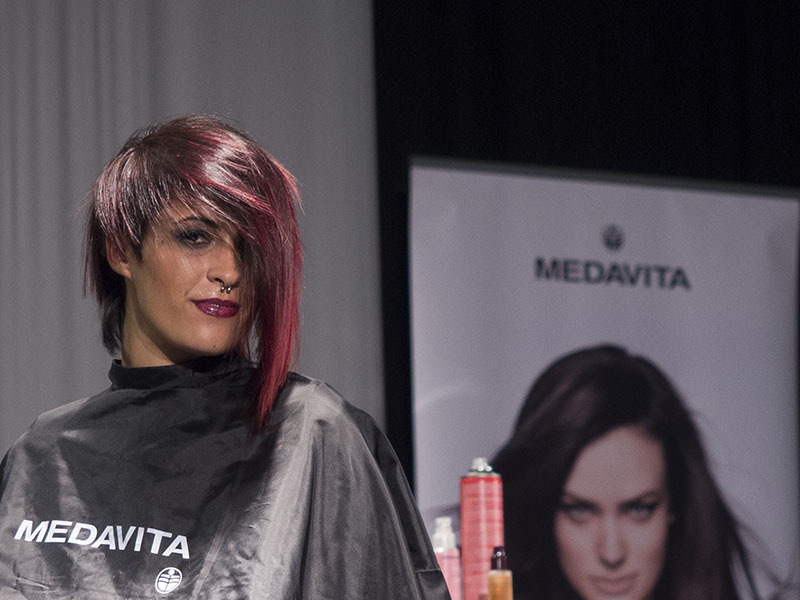 Last November 29th took place at Hotel Sandos San Blas (Tenerife) one of the biggest international hairdressing events of the year. 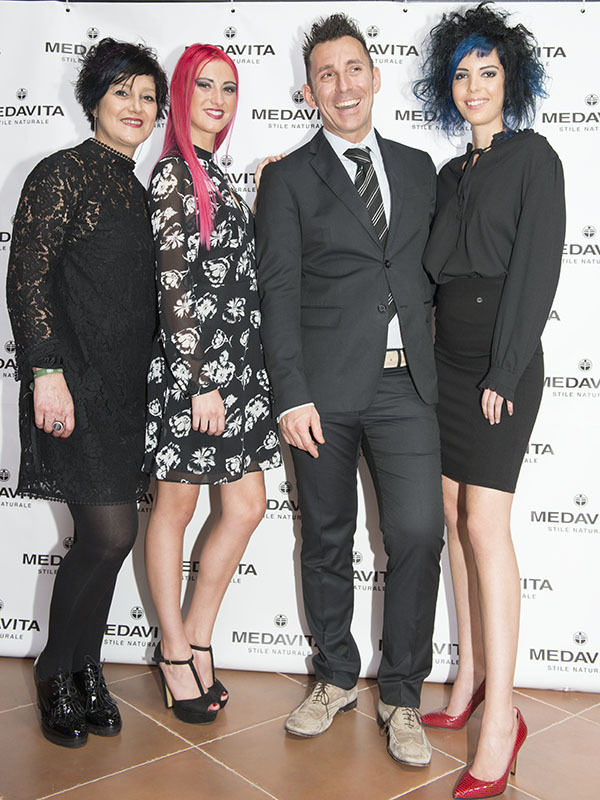 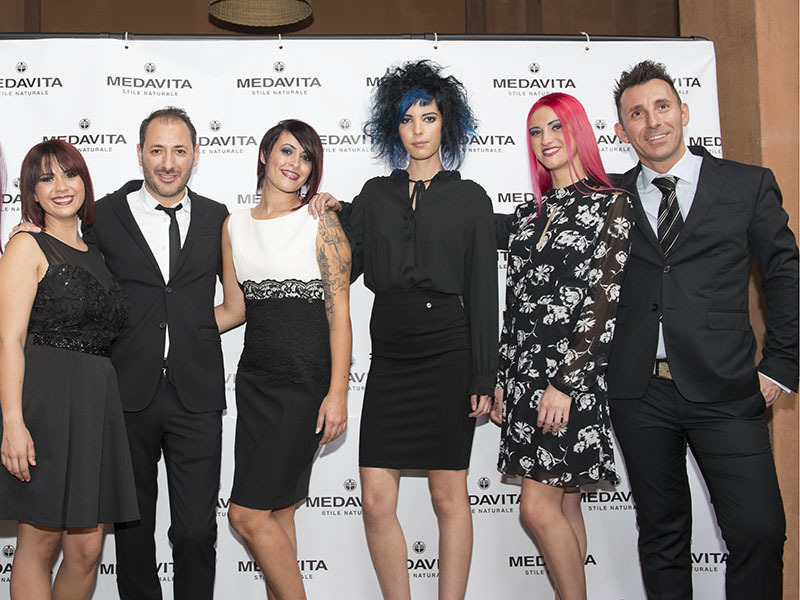 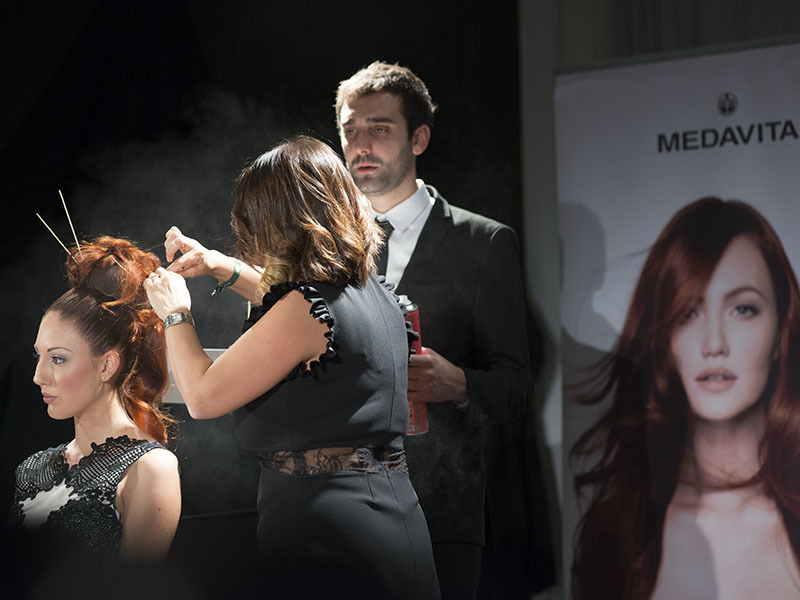 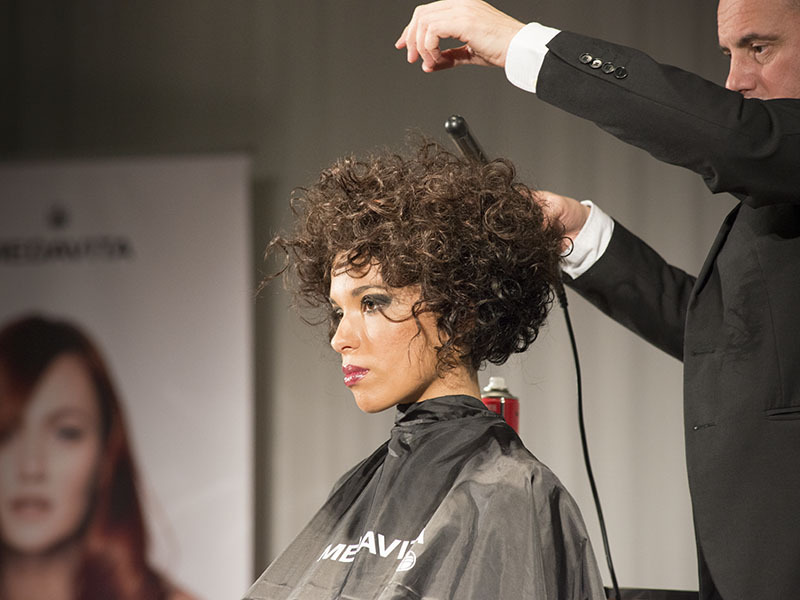 By Medavita and with the collaboration of Cosmeticos Tacoronte, more than two hundred professionals from the sector gathered to share and show their knowledge and skills. 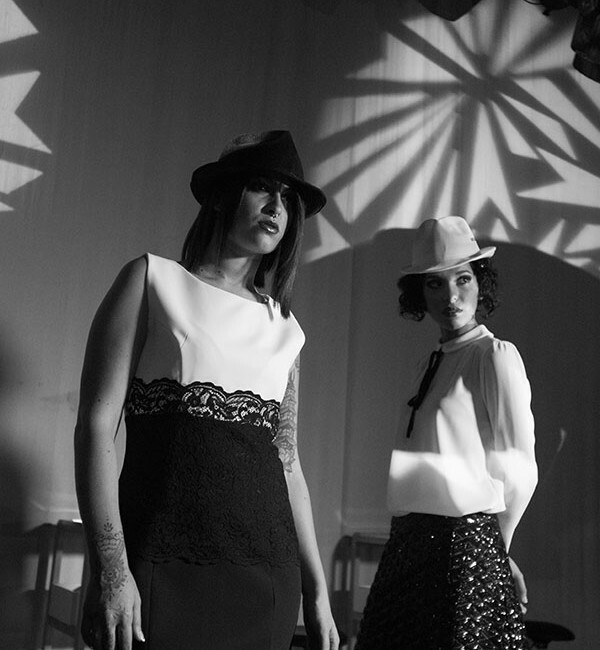 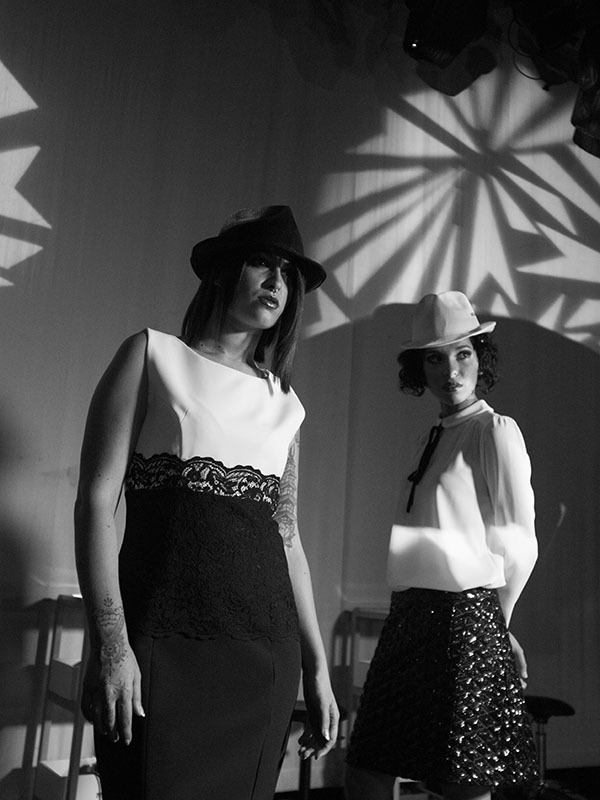 Our Bewateragency models were in charge of parading the incredible designs that the artists made. 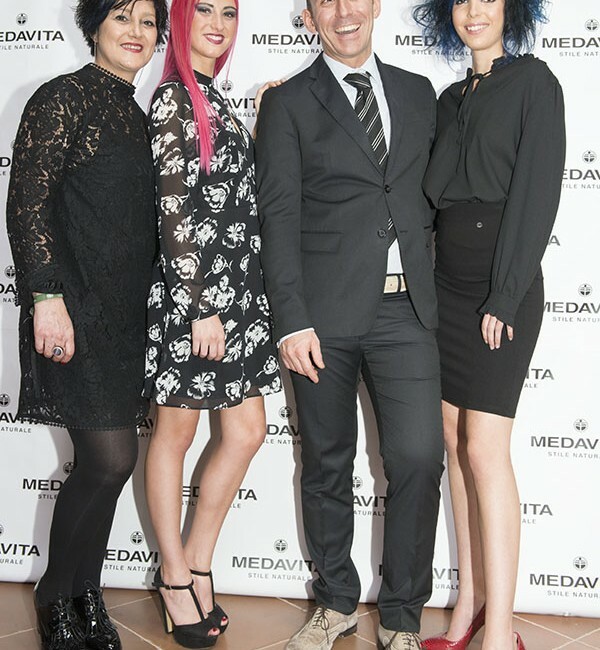 Tagged fashion, medavita, peluqueria, tenerife.